Beauty Blog by Angela Woodward: How to I prevent my eye shadow from creasing? You guys, eye shadow creasing is the worst! You spend all this time getting the perfect blended look and then an hour later you have a caked up looking crumbly line on your once perfect lid? ugh! If you are reading this you can probably relate. So here are some of my tips and tricks for preventing the eye shadow crease. You knew this was gonna be on this list, so let's get it out of the way! There are a lot of great eye shadow primers out there, but some of my die-hard favorites are the Too Faced Glitter Glue and the MAC Paint Pot (I usually use Soft Ochre because I find it doesn't mess with my color choices as much). But my all time favorite is the Benefit Air Patrol (pictured to the left) because a little goes a long way, and it simply works. You can read my full review on the Benefit Air Patrol Here. 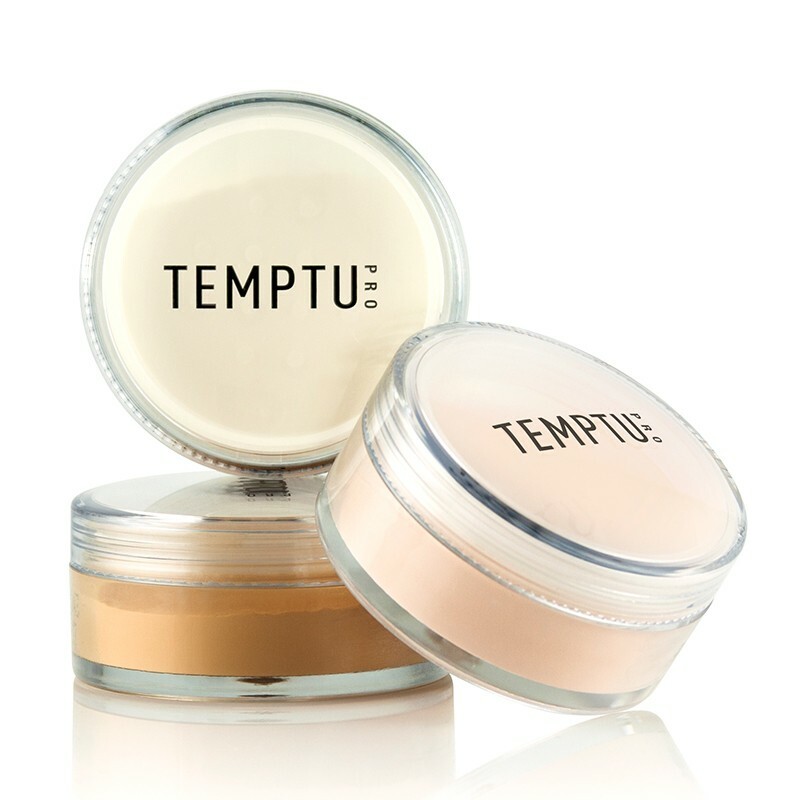 No matter what primer you are using you should make sure you tack it on. This means that after you apply it, use your fingers to gently tap the primer until you feel it get a little tacky. This is your sweet spot! This is when your primer is starting to dry just a little, but is wet enough to hold that pigment still. At this point apply your base layer of color. You don't have to your entire look one eye at a time. But putting your primer on just one eye, tacking it, and then adding your base shadow color, before moving onto the second eye will ensure that you get the most out of your primer. Translucent Powder doesn't just have to be for your foundation! Grab a translucent powder with a fluffy, diffused makeup brush and swipe it gentle over your eyelids. This will help to soften the blend, and it will prevent creasing and set your look. It is also great for absorbing oils, and is perfect for people who have oily eyelids. I love the Temptu Invisible Difference Powder, but I also really like the Makeup Revolution Luxury Baking Powder. But remember this isn't baking! Don't layer on a thick amount of this powder, it should be just a touch.